Having a new baby means more time spent taking care of another being and less time taking care of ourselves. There are times when mom just wants to feel appreciated, even a little gesture such as a gift can brighten her day. MommiesFirst does just that! Love and Care delivered right to the door steps of new mommies and mommies to be! 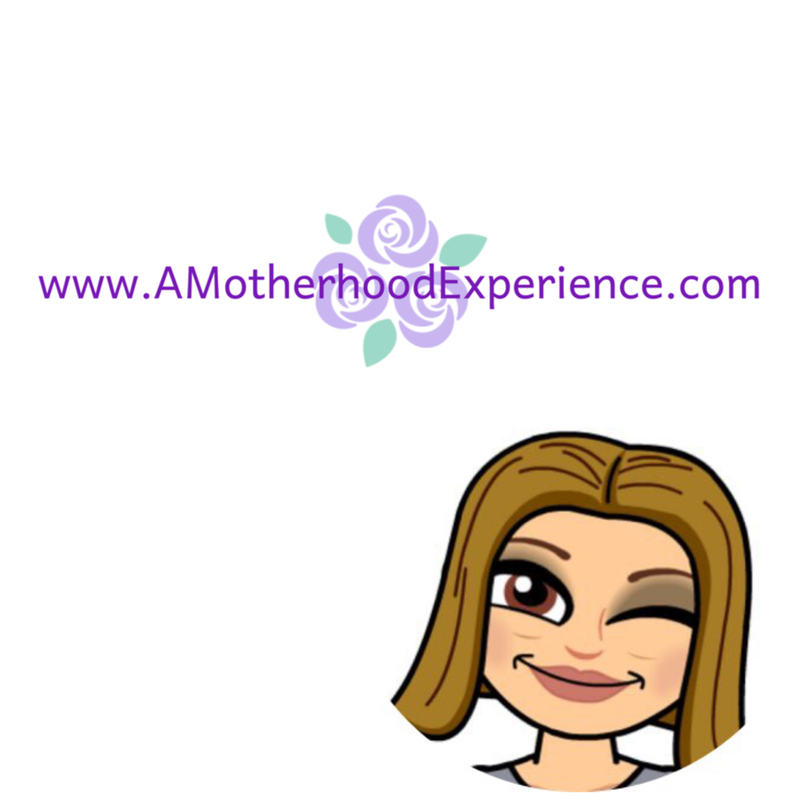 What is MommiesFirst? MommiesFirst are monthly care packages geared toward Moms and Babies with useful product samples tailored to your needs. It's as easy as A,B,C to get set up by choosing a MommiesFirst plan, Personalize your care package and have it delivered just for you! Although the contents of your box will be a surprise, you can expect a custom box of products suited to your stage of pregnancy or baby's age. Everything is chosen to help you navigate that particular month with greater ease and comfort. MommiesFirst care packages start at $25 per month with FREE shipping! I was sent a beautiful, custom MommiesFirst Care Package geared toward Baby M's next stage at four months old - first solid foods! - Eco Parent Magazine - Canada's only national print mag that caters specifically to eco-curious and eco-savvy parents. Overall I think this is a great idea for new moms and moms-to-be. I like how everything is eco-friendly, down to the paper. It's totally personalized and custom too, perfect for your baby's age and stage. I also like how the MommiesFirst Notes tell you all about the products and they were put together with a diaper pin! Cute. There were even coupons included to use for more of the great products in the box. I was surprised and delighted with the items chosen for our first box! I would recommend this to friends and family. A great way to try out new products or surprise someone at their baby shower. This is a great gift idea! I would definitely like to see spoons, sippy cups and other use-as-they-grow items in a basket like this. I'd love to see organic products or products by Seventh Generation! I'd love to see age appropriate books for my son. He loves looking through his books, even at just 9 months old. And I would LOVE to get this... it would make a great shower gift, but to be honest, I want it even more for myself and my son! I'd love to see Piggy Paint or something fun like that I could do with my baby. I would be more likely to buy a box like this as a present rather than for me. This would be a really fun baby shower gift! I would like to see some natural baby and mom skin care products. I tried Lovey's Tushi Wash and Stick and they were great, or something like Weleda Baby products. I would probably get something like this for a friend expecting her first child. I'd like to see a nail set, spoons and lots of bibs. I would buy it for my friends for sure. I'd definitely get this as a gift for my friend. Johnson & Johnson products would be a great addition to the box. I would like to see a teething toy or a teething necklace. I would totally buy this for a new mommy. I always liked getting sample sizes of diaper creme in resealable containers, not the rip open packs. They are great for the diaper bags. I think maybe sample diapers and sample soothers. I would buy it for a new mom - a shower gift even. I'd like to see some nice lotions for mom! I'd give this to a friend of mine. I think it's great as a gift or to keep...little shoes, socks, toys, cd's, books...anything goes! I wouldn't buy something like this for myself. I'm pretty cheap when it comes to spending money on myself, but maybe for someone else. I'd like to see some Melissa and Doug. I'm a first time mommy in November so I actually have no idea what I'd like to see... everything is so new!!! I would love to see lots of samples of new baby-related products as well as different parenting magazine samples. I would love to have had this starting with my first baby! I would definitely buy something like this for family! I'd love to see diapers, wipes and various pouches of baby food! I'd like to see coupons for diapers and other infant basics included in the box. I think it would make a great baby shower gift. I would totally buy something like this for myself. I'd like to see things like teething toys, natural baby washes and lotions, and baby cereal samples. I'd love to have some teethers and first feeding spoons!